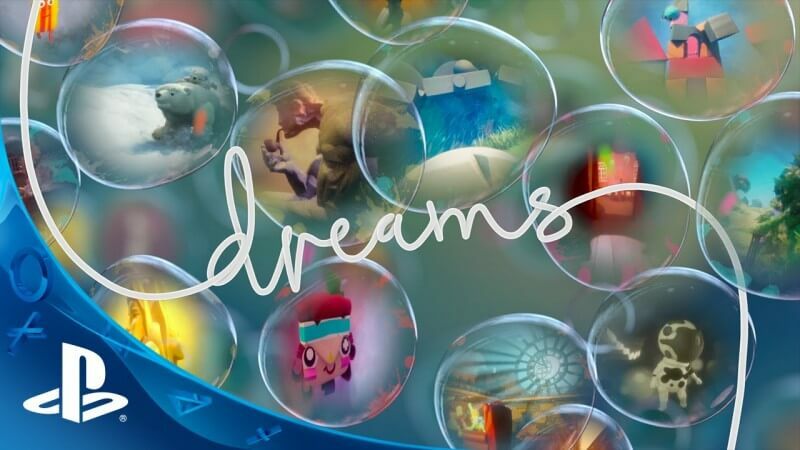 Media Molecule has been teasing us all year about a Dreams beta and with 2018 about to be over, it was looking like it would be postponed until the new year. However, according to their latest blog post, the beta is still coming this year. Media Molecule will be hosting another live stream featuring art director Kareem Ettouney on Wednesday, November 28th. The Dreams beta date will not be announced on the stream, but in an M Knight Shyamalan plot twist, Kareem will be creating a world that will be playable when the beta does finally launch. Vote in Media Molecule’s poll to help determine a playable theme for the beta. Media Molecule is hosting a Twitter poll that will determine what kind of world Kareem will build. The poll will run until Monday, November 26, and you can choose from the following four themes. We don’t yet know where Media Molecule will be announcing the Dreams beta date, but you can be sure we’ll have all the important details as soon as it drops.